• Hawaii State Federal Credit Union has named Joseph Chee Jr. as branch manager of its Kahului branch. 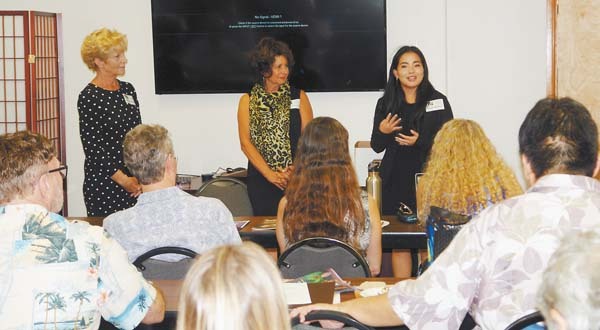 Chee oversees branch operations and ensures quality customer service for the credit union’s 6,600 members on Maui, the credit union reported. 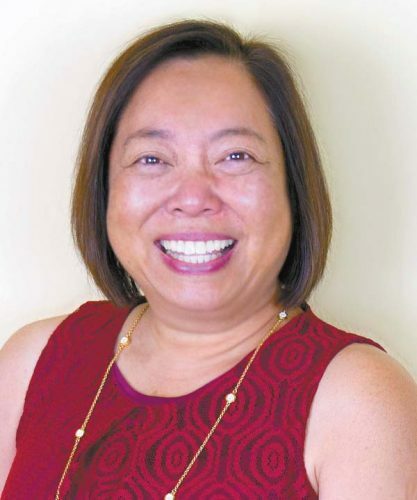 Chee built a 20-year career in financial services at island banks throughout the state, serving most recently as branch manager and assistant vice president of American Savings in Wailuku. 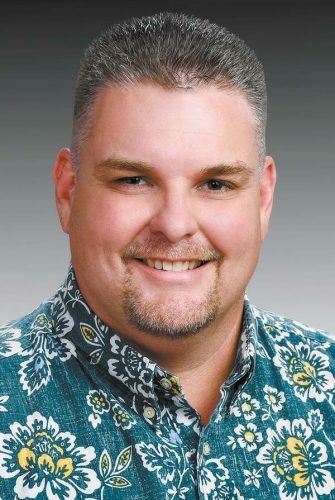 He also was branch manager at Territorial Savings Bank’s Kihei location and assistant branch manager at First Hawaiian Creditcorp in Kailua-Kona. 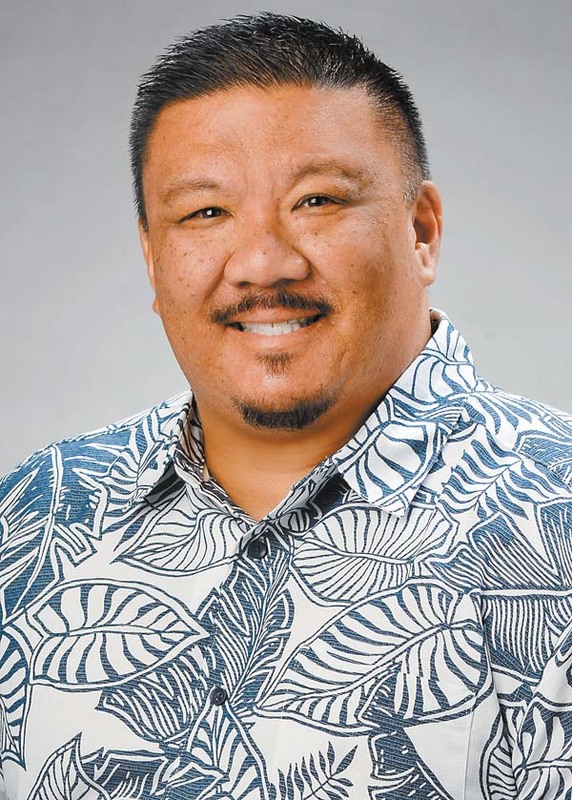 Chee also served as a licensed principal broker, registered representative and regional vice president at Primerica Financial Services in Kahului. He is a graduate of Konawaena High School on the Big Island. Chee received his bachelor’s degree in business from the Leeds School of Business at the University of Colorado Boulder. He’s a member of the Rotary Club of Kahului and of the elder board of Hope Chapel Maui. 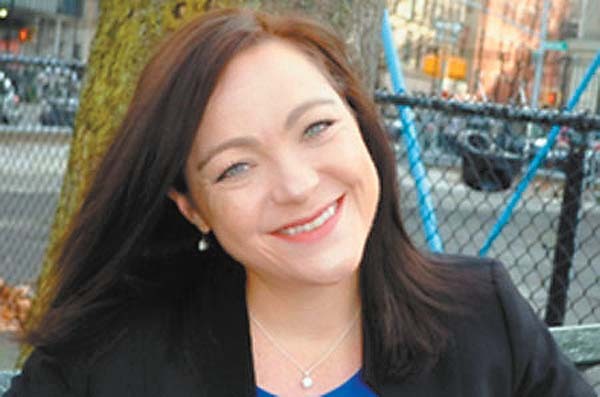 • Doris Saki has joined LPL Financial as a wealth adviser. Previously, she was with Wells Fargo Financial Network. 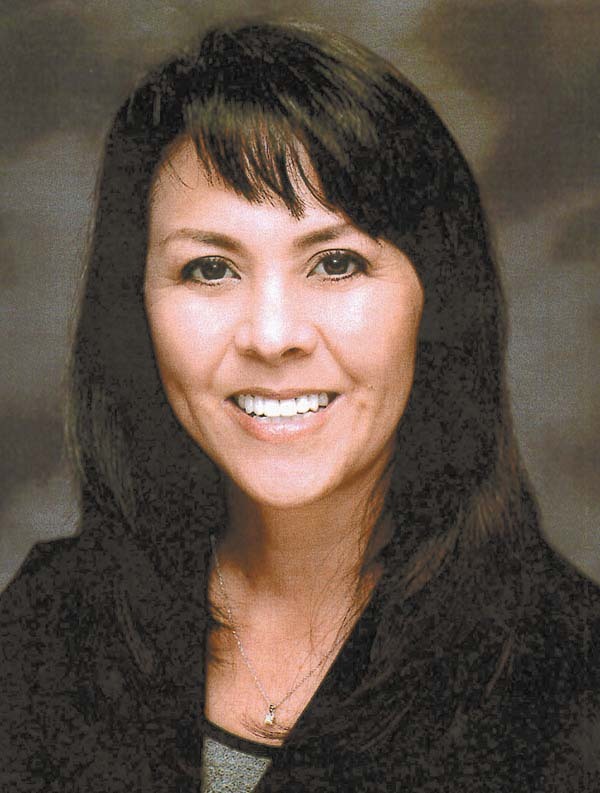 Saki has been in the insurance and investment industry for 30 years. She can be reached at 357-4288 or 986-8040. 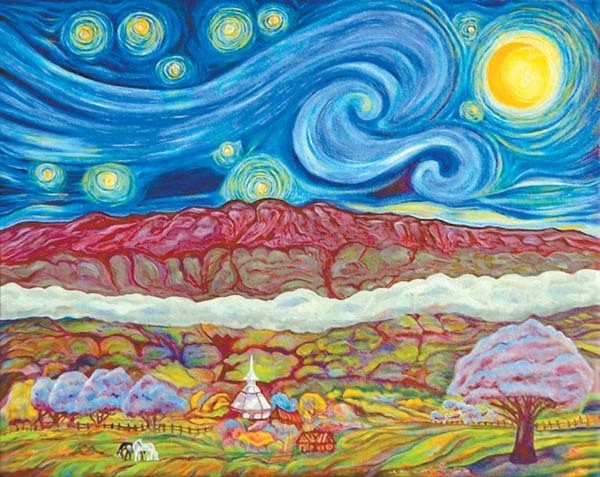 Saki’s office is at 24 N. Church St., Suite 202, in the Wailuku Executive Center.